ASTM A240 / UNS S30409 / DIN 1.4948. ASTM A240 Stainless Steel 304H Hot Rolled Plate, DIN 1.4948 Plates and Coils, UNS S30409 Sheets and Plates, SS 304H Plates, SS 304H Coils, WERKSTOFF NR. 1.4948 Sheets, Plates & Coils, SS 304H Sheets, SS 304H Cold Rolled Sheet, Plates & Coils Supplier in Mumbai, India. 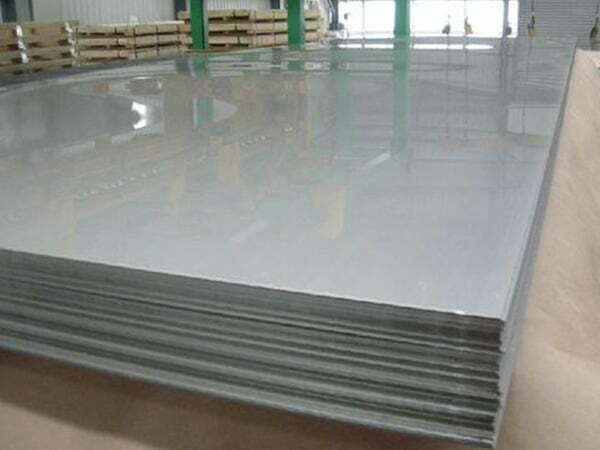 Austenitic Stainless Steel 304H Sheets & Plates, SS 304H Sheets, Plates & Coils Exporter, SS 304H Plain Sheets, SS 304H Polished Plates, SS 304H Shim Sheet, SS 304H Strip, SS 304H Chequered Plate, SS 304H Slitting Coils, SS 304H Perforated Sheet, SS 304H Galvanized Coils, SS 304H Diamond Plate, SS 304H Export Polish Sheets, SS 304H Circle, SS 304H Foils. With the availability of modern technology and of course the latest tools along with the superior quality of alloy, the producers have produced the stunning quality of sheet plats. Jayesh metal is today one of the prominent leading industry globally as a producer, supplier, exporter and stockiest of the high quality of SS 304H Sheets Plates. The industry is fully customer focused is involved in manufacturing stunning quality of sheet plates. They are providing the sheet plates in various specifications as per the demand of buyers for fulfilling various application desires. They are supplying the item to global buyers at reasonable rates. The dimensions of it are ASTM, ASME, JIS, DIN, BN, IS, BS, GB etc. The specification of it is ASME SA240 and ASTM A240. The wall thickness of it is ranging from 4mm to 100mm. The width of it is 3500mm, 1000mm, 1500mm, 1219mm, 2000mm, 1800mm, and 3000mm. In length it is available in 2000mm, 5800mm, 2440mm, 6000mm and 2440mm. The surface finishes of it are 2D, 2B, No4, No8, No1, BA,8K, checkered, mirror, hairline, embossed, etching, brush, sandblasting. 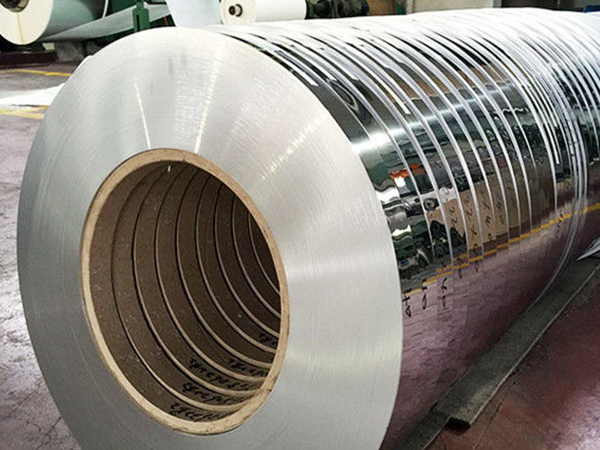 The forms are coils, shim sheet, perforated sheet, plain sheet, chequered plate, blank, ring, rolls etc. The product is undergoing few testing that is enhancing the quality of the item. The tests are PMI test, IGC test, flattening test, flaring test, hardness test, macro test, micro test, chemical test, mechanical test etc. The item is packed in wooden boxes, carton boxes, shrink-wrapped etc to assure the greater level of safety and security. Thus, this has made the item very high in demand. stainless steel 304h plate price list, Stainless steel 304h coils exporter in mumbai, galvanized stainless steel coil prices, ss 304h sheet price list, astm a240 ss 304h circles exporter, ss 304h Plate price list, stainless steel 304h cold rolled sheet distributors, ss cold rolled plate supplier, ss plates price india, Stainless steel 304h sheet supplier in mumbai, ss 304h coils price list, ss 304h hot rolled plates dealers, stainless steel cold rolled coils supplier, hot rolled coil uses, pre painted stainless steel 304h coil suppliers, ss 304h blank suppliers, ss 304h shim sheets, stainless steel coils exporter in india, galvalume ss coil, 26 gauge stainless steel coil, ss 304h Sheet Supplier in India, ss 304h coils weight, stainless steel 304h sheet exporter in mumbai, stainless steel 304h profile dealers, Stainless steel 304h Sheet exporter in India, 304h sheets specification, 304h stainless steel coils, cold rolled ss 304h coils mechanical properties, stainless steel 304h sheets price, stainless steel 304h coil manufaturer in India, stainless steel plates exporter in india, ss 304h hot rolled plate stocks, hot dipped galvanized ss coils, 304h stainless steel sheet, 304h stainless steel plates, stainless steel 304h Sheet manufaturer in mumbai, stainless steel 304h sheet manufaturer in India. Zimbabwe, Estonia, Saudi Arabia, Iraq, Ecuador, Afghanistan, Hungary, Hong Kong, United States, Belgium, Philippines, Switzerland, Sri Lanka, Norway, South Africa, Netherlands, Bhutan, New Zealand, Japan, Morocco, Lebanon, Taiwan, Poland, Gabon, Bulgaria, Finland, Australia, Ghana, Chile, Slovakia, Spain, Austria, Poland, Bolivia, Iran, Thailand, Colombia, Trinidad & Tobago,Tunisia, Jordan, Algeria, Kuwait, Nigeria, Chile, Vietnam, India, Venezuela, Singapore, Ireland, United Kingdom, Mexico, Pakistan, Puerto Rico, Argentina, Sweden, Angola, France, Israel, United Arab Emirates, Gambia, Kazakhstan, Italy, Russia, Serbia, Libya, Mexico, Namibia, Egypt, Mongolia, Canada, Costa Rica, Brazil, Ukraine, Azerbaijan, Portugal, Greece, Oman, Qatar, Indonesia, Bangladesh, Macau, Belarus, Turkey, Croatia, Bahrain, Kenya, Peru, Nigeria, Lithuania, Czech Republic, Denmark, Germany, Yemen, Nepal, Tibet, Malaysia, Romania, Iran, China, South Korea. Navi Mumbai, Haryana, Karachi, Milan, Rio de Janeiro, Ranchi, Surat, Courbevoie, Toronto, Kanpur, Petaling Jaya, Secunderabad, Riyadh, Seoul, Abu Dhabi, Colombo, Perth, Coimbatore, Faridabad, Atyrau, Bengaluru, La Victoria, Chiyoda, Doha, Gimhae-si, Istanbul, Indore, Vung Tau, Kuwait City, Ulsan, Bangkok, Howrah, Madrid, Jamshedpur, Tehran, Calgary, Hyderabad, Bogota, Montreal, Chennai, Kolkata, Mumbai, Ludhiana, Moscow, Thiruvananthapuram, Noida, Edmonton, Santiago, Caracas, Geoje-si, Granada, Mexico City, Ernakulam, Al Khobar, Singapore, New York, Melbourne, Visakhapatnam, Los Angeles, Vadodara, Port-of-Spain, Ahvaz, Rajkot, Hong Kong, Al Jubail, Brisbane, Cairo, Manama, Dammam, Busan, Ho Chi Minh City, Jaipur, London, Houston, Ankara, Lagos, Thane, Chandigarh, Jeddah, Gurgaon, Bhopal, Muscat, Aberdeen, Jakarta, Pimpri-Chinchwad, Sydney, Sharjah, New Delhi, Nashik, Pune, Algiers, Kuala Lumpur, Dubai, Dallas, Nagpur, Lahore, Ahmedabad, Baroda, Hanoi.